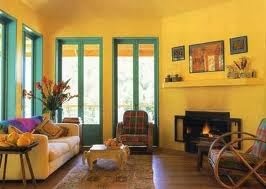 Home »Unlabelled » Colors for living room. 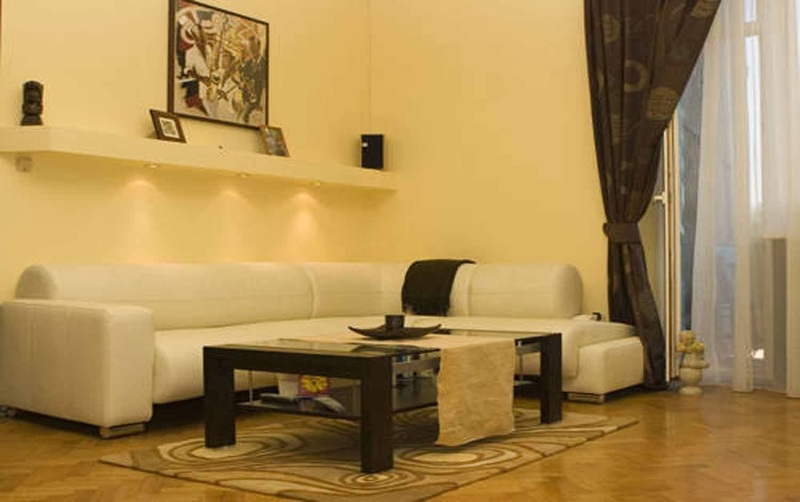 Living room.. quite clam sweet and best place to relax back when you are back home after a hectic day from office.. or from bags full of shopping... or after having great time with friends or family. 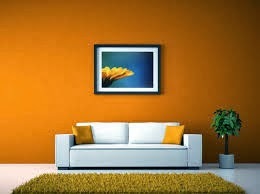 Walls ..colors of the living room..matters the most.. great wall colors compliment the decor of the room..whereas bad choice of colors may ruin up the well blend of design n decor. 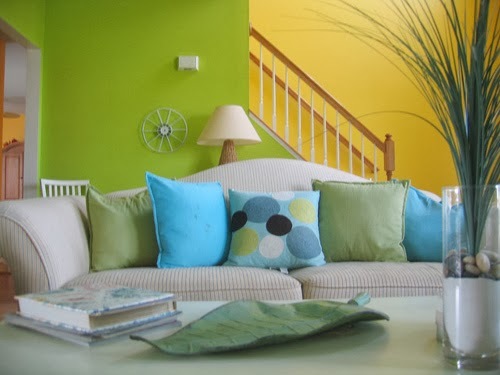 Lite colors are the best for living room walls. 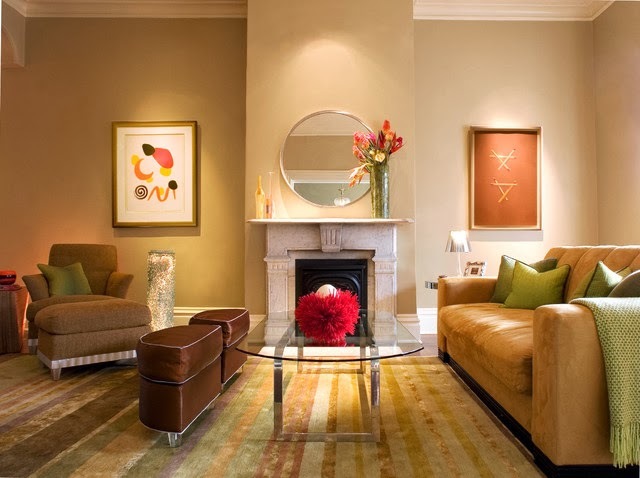 Texture painting may add in a charm to your decor idea's. 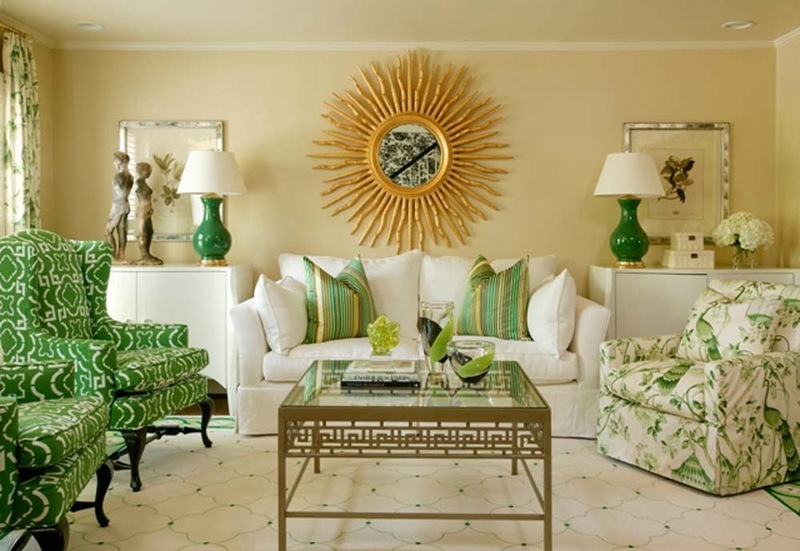 Keep a good contrast between wall colors and furniture colors .. its a secret tip to achieve the best of living room decors and design. 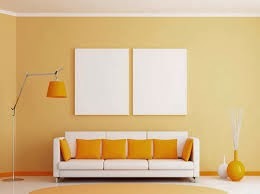 Let the walls speak ..peace..and calm with delicate creamy, light yellow, light orange, light pink etc. colors. 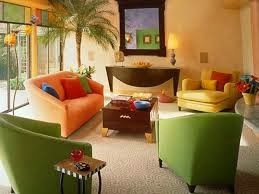 Do not make any wall to heavy with over work, over designing, dark colors and other accessories. 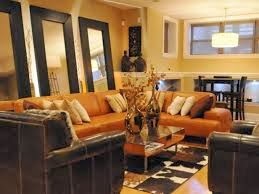 It may ruin the delicate and relaxing arrangement of living area. 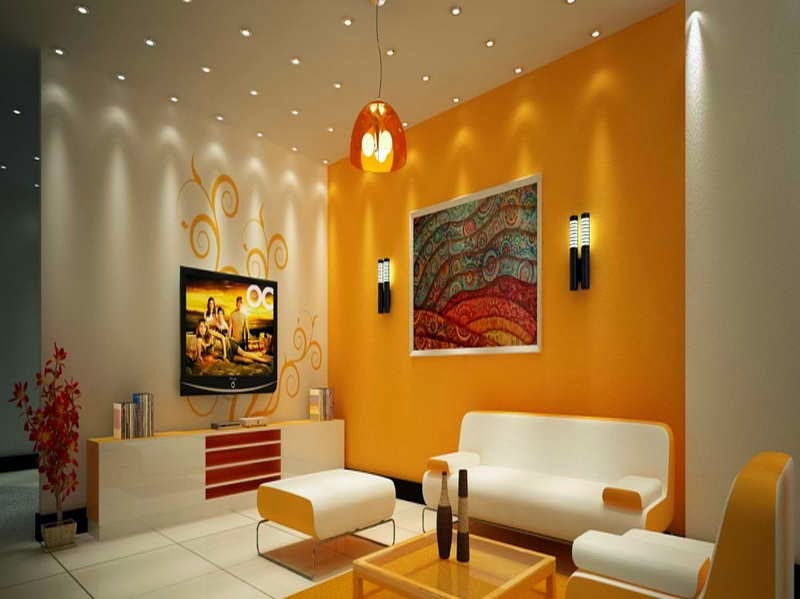 With the light colors on wall.. do not forget to fetch good styling of illumination and lighting (both natural and artificial). 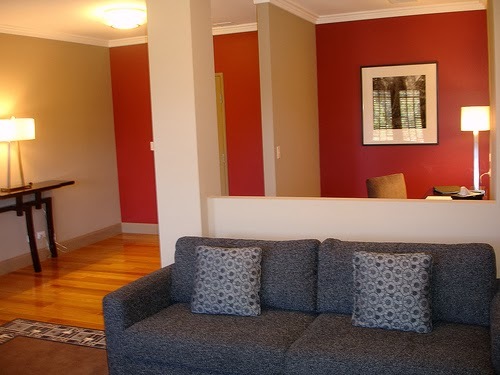 Provide a good percentage of area to windows and doors. Let the natural love illuminate the colors of living zone. Make it special and relaxing in its own way.